CT Monuments.net » Blog Archive » Soldiers and Sailors Monument, Wellfleet, Mass. 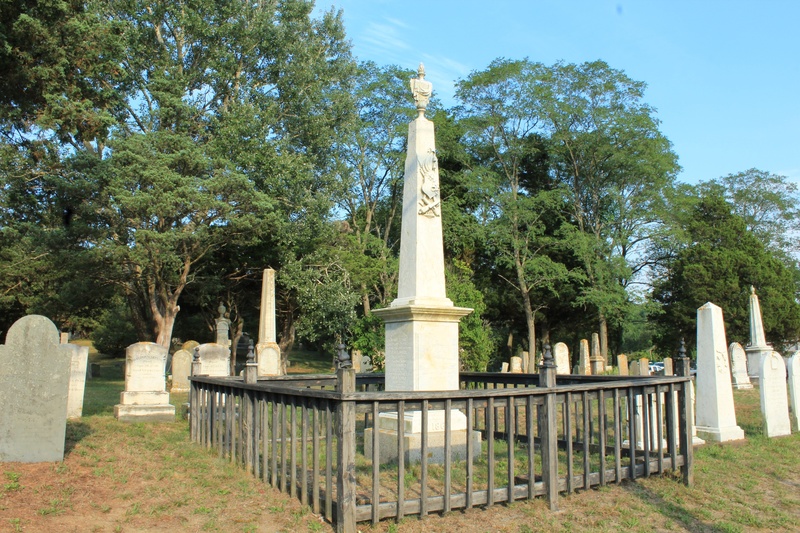 Soldiers and Sailors Monument, Wellfleet, Mass. 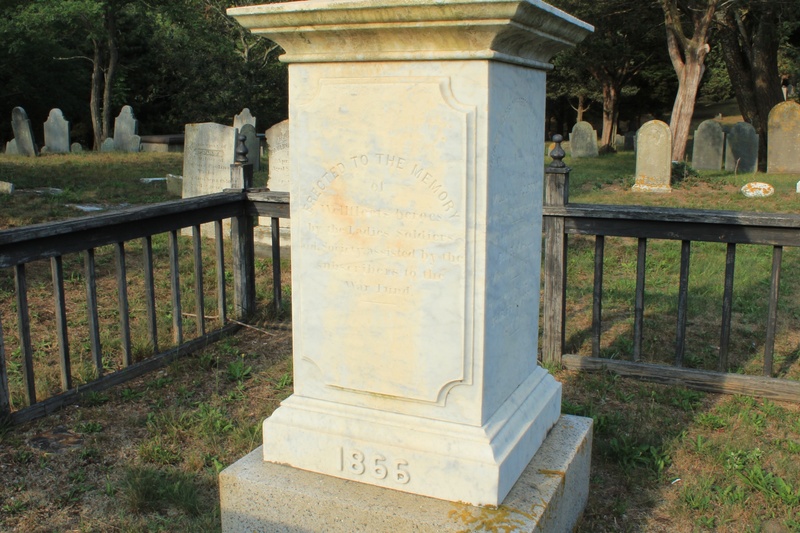 Wellfleet, Massachusetts, honors its Civil War veterans with a marble monument in the historic Duck Creek Cemetery. The Civil War monument was dedicated in 1866 to honor the 221 residents who served in the conflict. The west face also features a decorative trophy displaying crossed cannons and muskets, the U.S. shield and a flag. 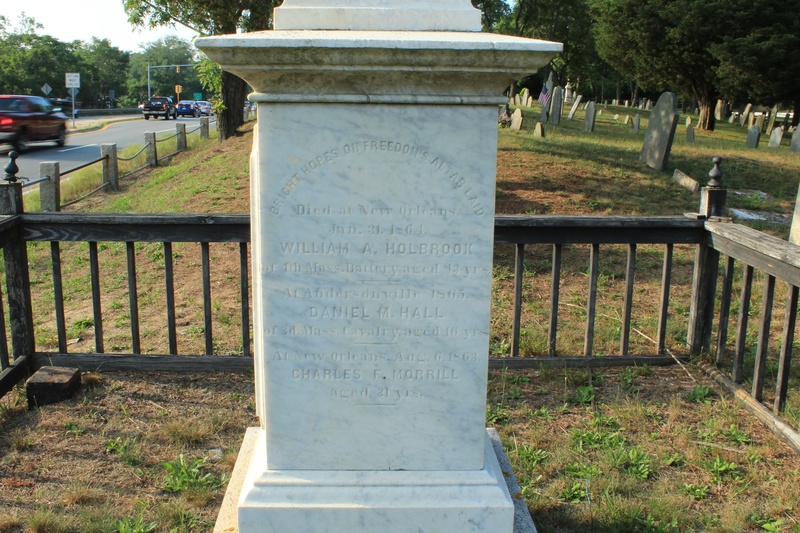 The monument’s south face bears an inscription reading, “Bright hopes on freedom’s altar laid,” and honors three residents who died during their service by listing their names, ages, regimental affiliations, and dates and places of death. The north face bears an inscription reading, “Died for our country in naval service,” and lists details about five residents who died during their service. Among the five are John D. Langly, 49, who died while serving in New Orleans in July of 1862. His death came shortly after the death of his son, John N. Langly, 22, who died at Cairo, Illinois in May of 1862. The younger John Langly was the third of 10 children the older John Langly would have with Hannah A Baker. The monument is topped with a decorative funereal urn topped with a representation of an eternal flame. 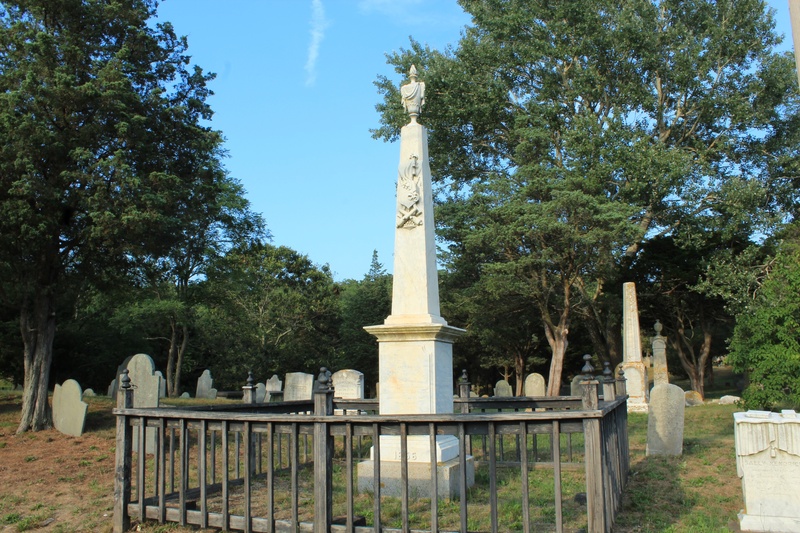 Next post: Civil War Monument, Chatham, Mass.